Baptiste Giabiconi strips down for the summer edition of Scandinavian magazine Dorian, photographed by Benjamin Falk. Baptiste Giabiconi for Karl Lagerfeld label latest lookbook. Michael Brus photographs Wiener model Benedikt Angerer. 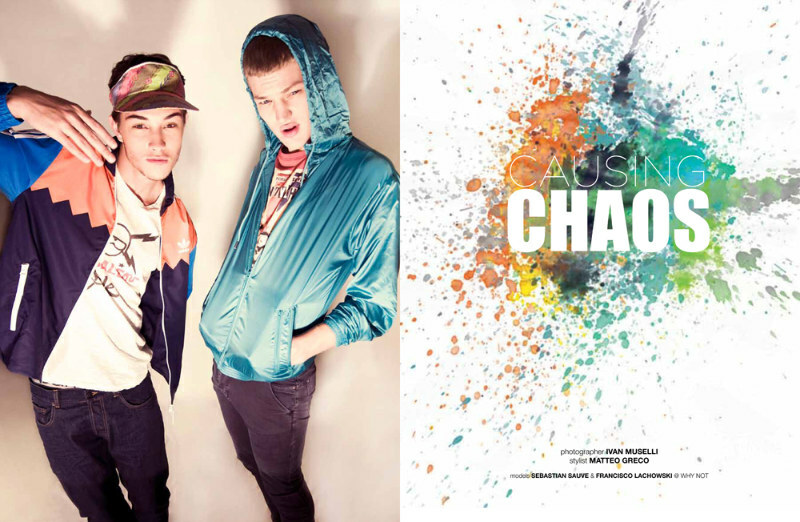 Francisco Lachowski and Sebastian Sauvé for the latest issue of Chaos by Ivan Muselli and Matteo Greco. With a vintage look the the fashionisto exclusive brings for its first issue the Ford models cast Stanislav Komarovski, Bobby Nicholas, Chris Folz, Francisco Lachowski and Sam Waldman. 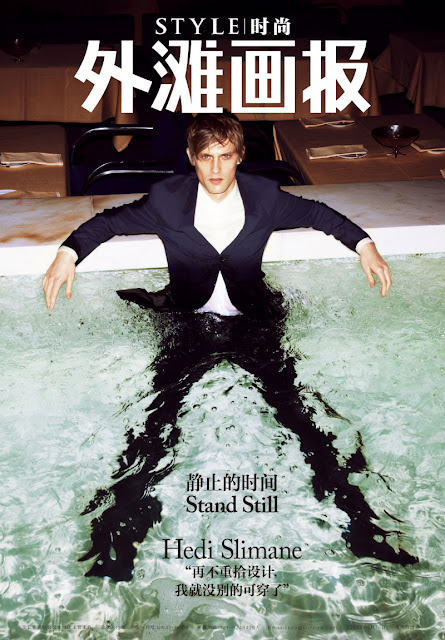 Mathias Lauridsen Shotted by Hasse Nielsen for Chinese magazine Bund. You can see the shooting 'A dream in monochromatic suiting numbers' with the models, Antonio Navas, Alejandro Rodriguez, George Paul, Juan Betancourt and Steve Gold in the latest issue of Icon Magazine, they look great and chic as well. Adrian Cardoso by Laura Egan. 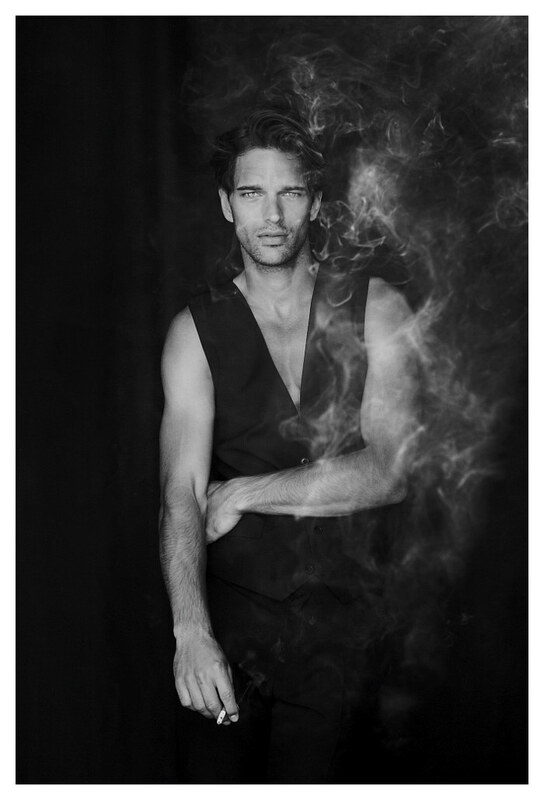 Angelo Pennetta has photographed the model Keno in another campaign for Topman. 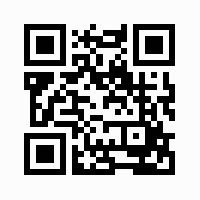 It's a spring colletion, then we can see colors and clothes that we can use everywhere. The amazing photographer Billy Winters has photographed Paul Roemer for the latest issue of 944 magazine. 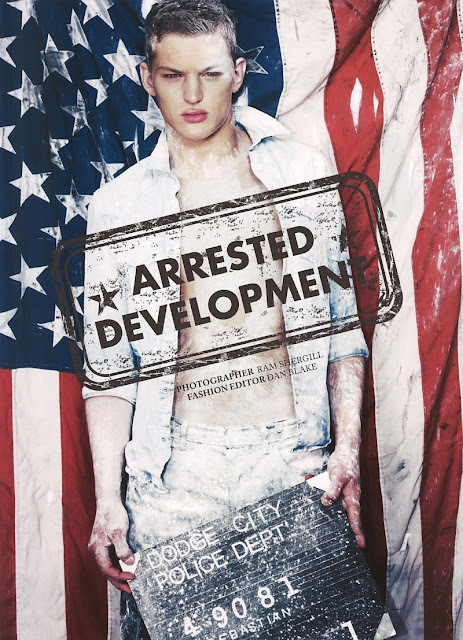 The photoshoot was inspired by the late poet and novelist, Jack Kerouac, Paul revisits the 60′s era in North Beach of San Francisco featuring the All-American styling of Liz Baca. The brazilian models Marlon Teixeira and Clara Alonso photographed by Yin Chao for Kama Classics Spring/Summer 2011 campaign. Another new face in fashion world, the beautiful brazilian model Luiz Waller, who's represented by Casa Agencia and Eskimo Model Management. Haruki Horikawa has choosed the handsome model Leebo Freeman (Adam NYC) for a new editorial in the pages of Hysteria Magazine. 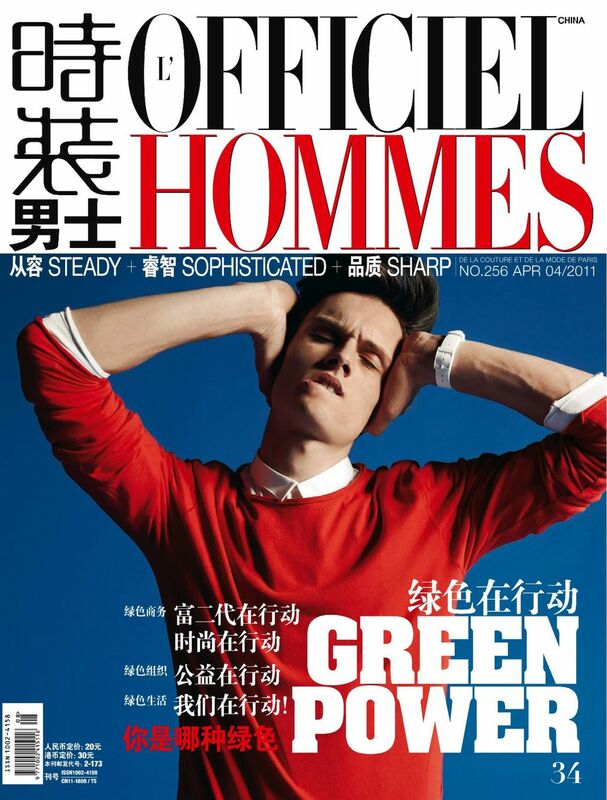 Photographed by Milan Vukmirovic, model Pierre-Harald Leducq (Major Paris) covers L’Officiel Hommes China April 2011. 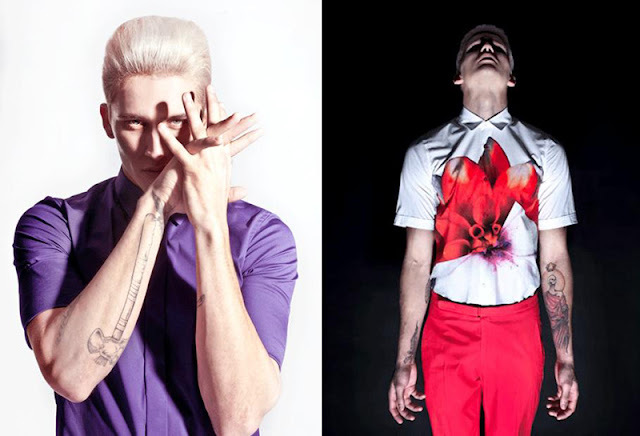 A new face from Gothenburg, Sweden, Adam Hjalmarsson is represented by Avenue Modelller. The models Simon Tham and Eric Ramos are starring a black and white editorial entitled "The Great Gatsby" photographed by Doug Inglish and styled by Paul Mather for the debut issue of Numéro Homme China. 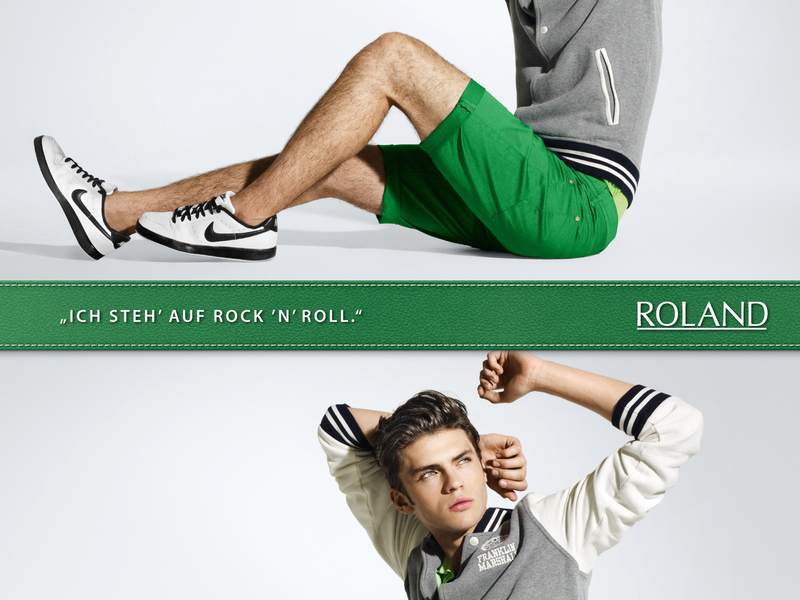 The romanian model Silviu Tolu is photographed for the new Spring/Summer 2011 ROLAND campaign. Brazilian model Henrique Polassi (Ten Model Mngt) by Gabriel Henrique. Adam Senn by Richard Guaty. New digitals from Soul featuring super model Kerry Degman. 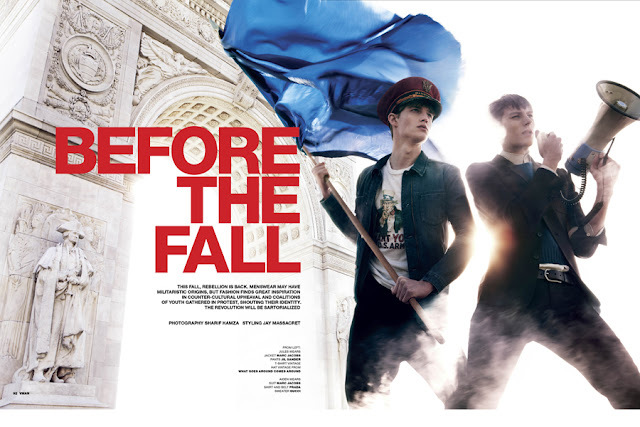 Soul models Sean Sullivan and River Viiperi are photographed by Gregory Vaughan in a new editorial named “Bring It On” for the June 2011 issue of Surface. / Styling by Bruno Grizzo. The beautiful Brazilian top model Marlon Teixeira is starring in this 2 movies for the new Diesel "Fuel for Life" Denim collection. Photographed by Enzo Laera and styled by Bodo Ernle,model Oscar Spendrup covers the May 2011 issue of Tendencias Magazine. Photographed by Paul Kemler & Mathieu Berthemy, model Adel Jord (New Madison) starring a new editorial called “The Helmet” for the first issue of F/Homme by Fiasco. Nikola Jovanovic is captured by Gemma Edo in a sea of blues for Massimo Dutti. The handsome model Noah Mills for Calzedonia Uomo Spring/Summer 2011 catalogue. Guilherme Gonçalves by Tato Mendes. The Brazilian model Maikel Castro is photographed by Renato Filho in a new editorial entitled "Cannibal" for On The Moda issue #18. New face from Brazil, he's Gabriel Castro, 18 years old, was discovered by Elian Gallardo Model.